Your #1 Source for Pumping Services. Whether you need one or one hundred portable toilets, a.k.a. porta pottys. 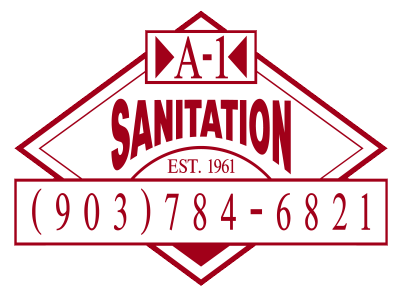 A-1 Sanitation has the units and staff to take care of your needs. Have a suit and tie event? Prefer something a little more conventional? Try our Executive Portable Toilet. It flushes and has built-in sink, soap, and paper towel dispenser. Large construction projects? We offer 300 gallon flat low profile tanks that fit under most job trailers. Our handicap units feature a design with ease of entry and use for those needing extra space and are equipped with handrails. Our Portable Hand Sinks are self contained with large fresh water capacity, paper towels, soap dispensers, and trash bag holders. Hand sanitizer dispensers can be installed in our portable toilet units when running water is not available. Our sanitizer dispenses into a foaming solution and gently cleans your hands. A1 Sanitation also can provide you with single or 2-unit construction trailers.